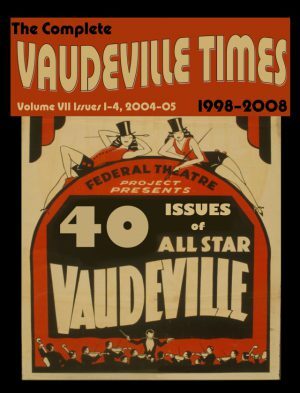 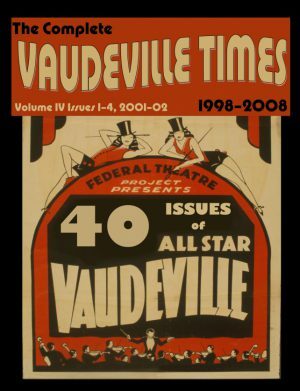 Volume V, Issue 1: Joe E. Brown, Vesta Victoria, John W. Considine, vs. Alexander Panatages: Vaudeville History IX and Ching Ling Foo vs. Chung Ling Soo. 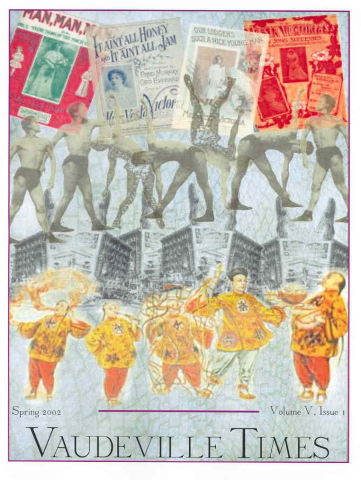 Volume V, Issue 2: Ole Olsen, Chic Johnson, Martha Raye, Joe Besser, Jay C. Flippen, Mata & Hari, Frank Libuse, & more. 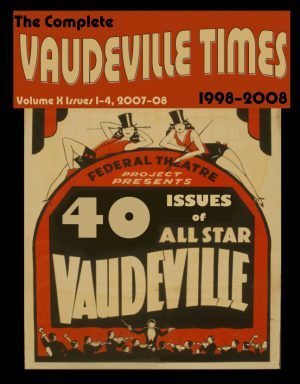 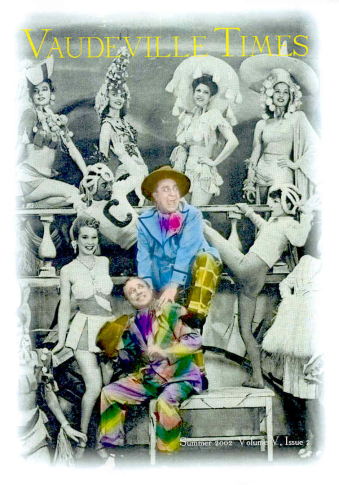 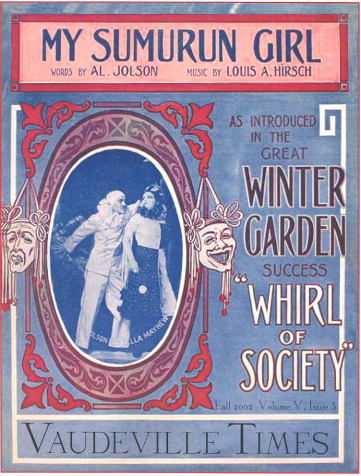 Volume V, Issue 3: Al Jolson, Ernest Hogan, Harry “The Great Lester,” Ada Reeve, Roadie & Vaudeville Scrapbook. 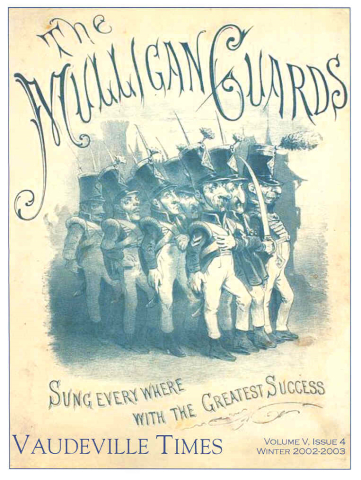 Volume V, Issue 4: Ed Harrigan, Tony Hart, David Braham, Annie Yeamans & The Mulligan Guards.